Harrison Potvin grew up in an athletic family filled with swimmers. So, of course his parents encouraged him and his brother to live an athletic lifestyle. 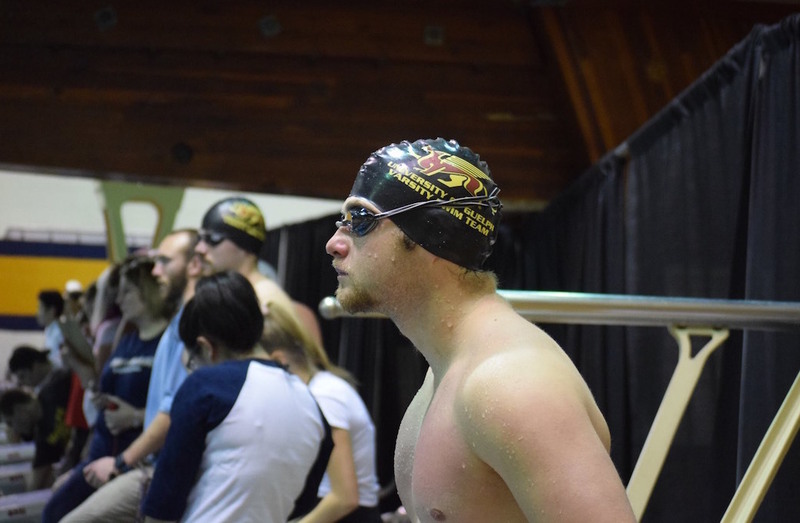 Despite the strong push towards swimming, Potvin enjoyed playing all sports and would have even continued with rugby if it hadn’t interfered with swimming; the sport that gave him so many experiences he is thankful for. 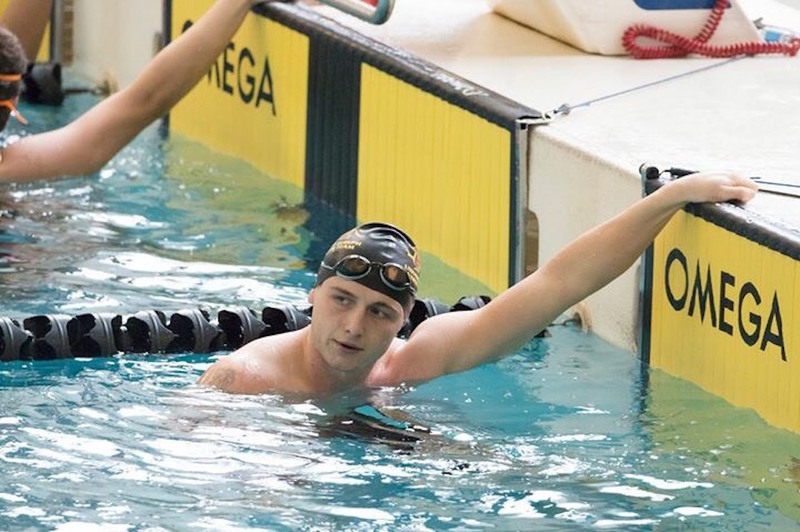 Going into university, Potvin wanted to continue swimming to maintain some familiarity but, it wasn’t easy. 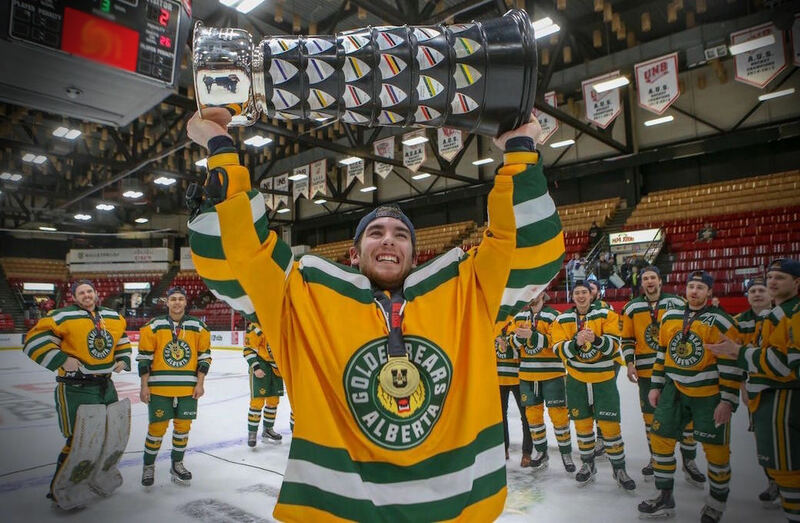 When he came down to Guelph for recruiting weekend, the coach initially told him he wouldn’t make the team. While that in itself is a reason to give up, he wouldn’t take no for an answer, choosing instead to prove the team wrong. 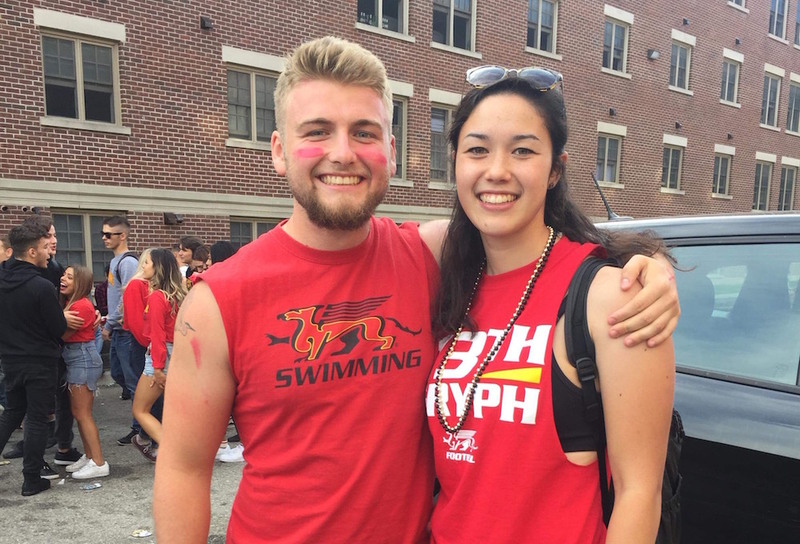 He trained hard, came back, and made the Guelph Gryphons swim team. Potvin is a typical university student-athlete: determined, with a strong work-ethic, and the will to succeed. Potvin has also had to battle mental health issues. In the ninth grade, Potvin’s parents separated and during that time he noticed a change in his mental health. Potvin was just 12 years old, questioning his worth, feeling the need to try to salvage his family. While, that wasn’t an easy situation to go through, university would prove to be a much bigger challenge. Transitioning from high school to university is always daunting. Everything is bigger: the campus, the students, and the workload. It’s even more of a challenge for those kids who decide to move away from home, choosing to experience university alone. Before university, Potvin was focused on making other people happy, making sure that his loved ones were in a good spot. While a very honorable approach, it caused him to push his own feelings aside, as if they were not important. It didn’t help that he was affected by the stigma that men shouldn’t show emotion, especially as an athlete. “Once I actually had just myself to worry about, that’s when everything started piling up,” he says. Potvin was under a lot of pressure. He wanted to make his parents proud, he wanted to do well in school, a hard feat if you’re studying animal biology, a pre-vet program, and he also wanted to be a successful swimmer. Factor in some personal issues and you get a big pile of stress. This was Potvin’s lowest point because he felt completely alone. But it did matter, because he had people around him who cared about him, who loved him, and who wanted him to get help. Despite having experienced counselling and its benefits in the past, Potvin didn’t really want to pursue it. Potvin’s friends noticed how often his mood fluctuated and determined that what he was feeling wasn’t just a rare occurrence; that he needed to go and see someone. 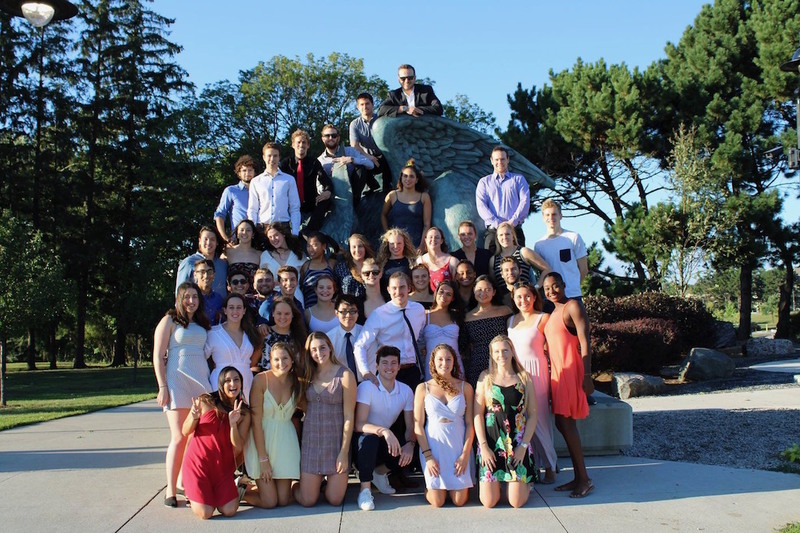 In December 2016, midway through his first year at Guelph, Potvin was diagnosed with depression. After his diagnosis, he was met with support from his family, friends and teammates. I’ve been at that point and it’s the worst place in the world for someone to find themselves in so, all the support that comes with Bell Let’s Talk Day helps show people that they always have someone to go to and they always have someone that will listen. Potvin feels lucky to have such a strong support group. He especially appreciates the support he gets from his teammates because even though you’re on a swim team, you spend a lot of time on your own, with the thoughts that are in your head. But Potvin has an outlet. He has people who he could talk to, people that would listen. Those people helped in his battle with mental illness. They are his family away from home. This is an important day for Potvin. On Bell Let’s Talk Day, Potvin and millions of people in Canada can remind themselves and others that they are not alone. “I think it’s difficult to find people today who have lived their full lifespan without any mental health concerns or barriers or at least they’ve known someone close to them who has struggled,” says Carrie Charles, a counsellor/therapist with Guelph’s counselling and accessibilities services. One of the biggest regrets Potvin has is not acknowledging and talking about his feelings sooner so that he could get help. Pushing his feelings aside added to the problems he was dealing with and not only affected him, but those around him as well. However, he’s learned the importance of getting help. Despite how uncomfortable it may be to talk about your feelings to a therapist or even a friend, you come out feeling lighter. One person who understood his situation was his close friend and teammate, Shania Van Herk. Although she didn’t experience the same situations as Potvin, Van Herk knew what it was like to be in a dark place, and she didn’t want her friend to go through that alone. For those dealing with mental health issues, Van Herk emphasized the need to find something they love and hold on to it. For someone that wants to help, Van Herk mentioned the importance of having patience, and that it’s a long and hard process. But it’s a process many are willing to go through, if it means saving their loved ones. Thanks to all the help he’s receiving, Potvin is progressing but, he’s not perfect. He still has his bad days and his slip ups but, the people around him help him get through his days. Today, isn’t an easy day but, it’s an important day. It’s a day to remind yourself and others you are not alone, that you are loved and cherished. It’s a day to help those in need, those around us suffering from feelings they can’t explain. Most importantly, it’s a day to celebrate the life you continue to live.